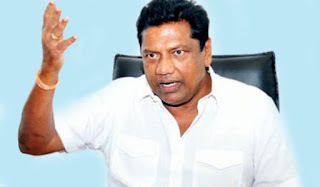 UPFA MP Kumar Welgama has criticized the increase in vehicle taxes, especially noting that the five per cent tax on environmentally-friend electric cars during their rule had been raised to 50 pc. A 10 pc reduction has been made now, while the tax has been raised on petrol-powered three-wheelers, comparatively less harmful to environment, and the not-so-environmentally-friendly three-wheelers run on diesel brought down, says Welgama. Meanwhile, minister Ravi Karunanayake said yesterday (04) it was a difficult decision taken by the government to raise the taxes. It will only be a short-term exercise, according to him.